For young children age 5 and under. Birthdays are calculated as of December 31st, 2018. 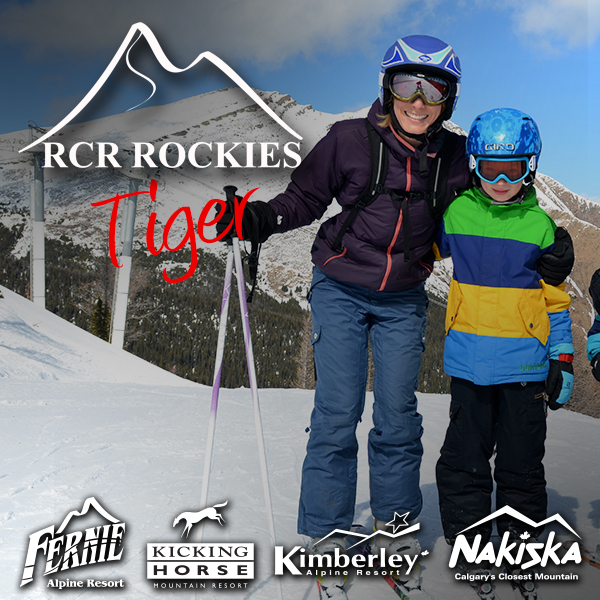 The RCR Rockies Tiger Pass is for young children age 5 and under. 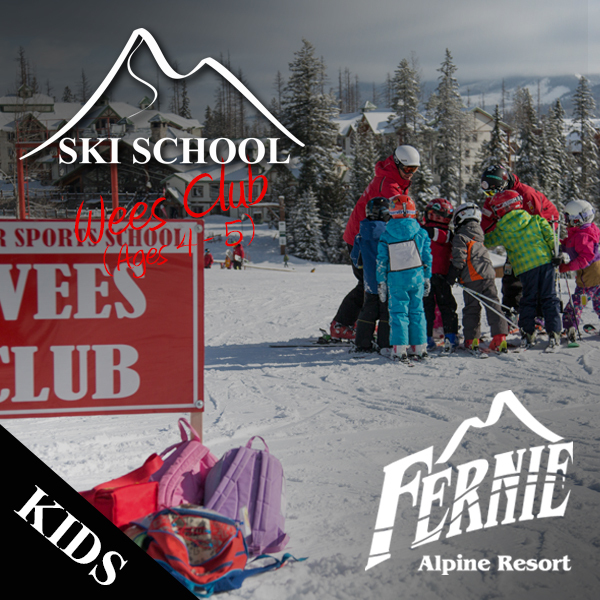 It offers unlimited access to Fernie Alpine Resort, Kicking Horse Mountain Resort, Kimberley Alpine Resort and Nakiska Ski Area from Resort Open 2018 to Resort Close 2019. Make your winter unforgettable! Immense mountains, stunning scenery, miles of deep powder and groomed trails combined with world class amenities all work together to bring you an unparalleled mountain experience. 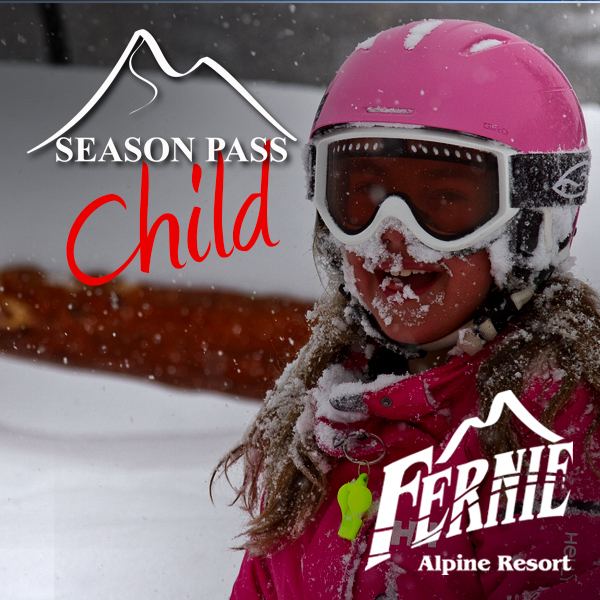 To determine your pass category, all ages are calculated as of December 31st, 2018 for Winter Passes and July 1, 2019 for Summer Passes. *Student (18-24) Attending school full time in a Canadian college, university or high school. *Important Student Pass Details: To qualify for a Student Pass you must be between the ages of 18-24 years old and attending a college, university or high school full-time in Canada. The high school, university or college (not an apprenticeship) must be recognized by ski area management. 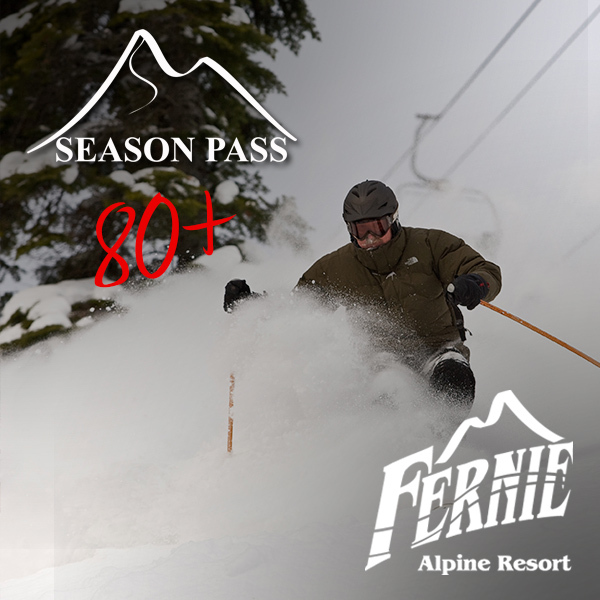 Passes cannot be picked up until proof of age (picture ID) and a student ID card clearly indicating your full-time student status and year of validity are presented in person at either our Calgary office or one of the resorts. Nakiska Season Pass Holders – those who purchase the 2 Day BC Resort tickets they will be mailed to you in October. Friends & Family Lift Tickets can be printed at the ticket office at any RCR West resort. If you prefer to pick up your pass in person it can be done at the following locations in the Fall! There will be NO REFUNDS on Memberships/Season Passes unless the REFUND OPTION is purchased at the time of pass purchase. Refunds will only be considered due to medical conditions, supported by a doctor’s certificate, OR a transfer of employment, supported by a letter from your employer. To qualify for a Student Pass you must be between the ages of 18-24 years old and attending a college, university or high school full-time in Canada. The high school, university or college (not an apprenticeship) must be recognized by ski area management. 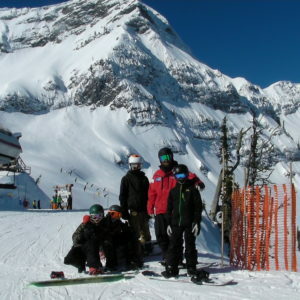 Passes cannot be mailed until proof of age (picture ID) and a student ID card clearly indicating your full-time student status and year of validity are presented in person at either our Calgary office or one of the resorts. If you wish to upgrade your RCR season pass to a higher valued product the full rate you paid will be deducted from the current rate at the time of upgrade. Should you wish to upgrade to a non RCR product (i.e. Super Pass) you will be required to apply for a refund as per the RCR refund policy (all conditions and fees apply). Agreement and acceptance of these terms will be indicated by the purchase and use of your pass. The seasons pass issued with this application is valid only for the person whose photograph appears on it. Should any other person attempt to use this pass it will be confiscated without rebate and that person will be prosecuted under the Criminal Code of Canada. In the event of misconduct or non-observation of the ski area safety regulations (or Skiers Responsibility Code) on the part of the passholder, he/she will be prohibited use of the lifts as determined by the management. The holder of this pass assumes all risk of personal injury or loss or damage to property. The season pass is nontransferable. There will be no refunds, unless the refund option has been purchased. Refunds are given for medical conditions or transfer of employment only. See more on refunds & the refund option. If lost or stolen, there is a $20 charge for a replacement pass. Passholders without their pass may receive a lift ticket on the first occurrence. On additional days the pass-holder will be required to purchase a replacement pass. This pass remains the property of Resorts of the Canadian Rockies Inc and affiliated companies and resorts. The Season Pass / Membership is non-transferable and is not available for resale. A $500 penalty will apply in the event that the Season Pass / Membership is used by another individual or family member. This penalty will apply regardless if the Member is aware of the misuse or not. The Member is liable for any misuse of the Season Pass / Membership when not in the possession of the Member, unless the Season Pass / Membership has already been reported as lost or stolen. In addition to the penalty for misuse of a Season Pass / Membership, the Member will lose all lift access privileges at all Resorts of the Canadian Rockies resorts. Members are reminded that Season Pass / Memberships are valuable, and should be kept in a safe place at all times. Conditions of use are subject to change without notice. Family passes will consist of two adults (18+) and any children ages 17 & under. Children must be under legal guardianship of the adults and live within the same household.